The Huawei G8 isn't exactly a mystery, having been first made official a few weeks back, but today we got confirmation that it will launch in Europe in the future. Not only that, we also know how much it will cost: €399 SIM-free and unlocked. Huawei may choose to sell it through its own European online store, which opened recently with the launch of the Honor 7. That said, it's still unclear when European customers will be able to nab a G8. The G8 is part of what can best be described as Huawei's most-premium mid-range line of smartphones, if that makes any sense. It's not high-end (there's the Mate S for that), but it could come with just enough power for most. 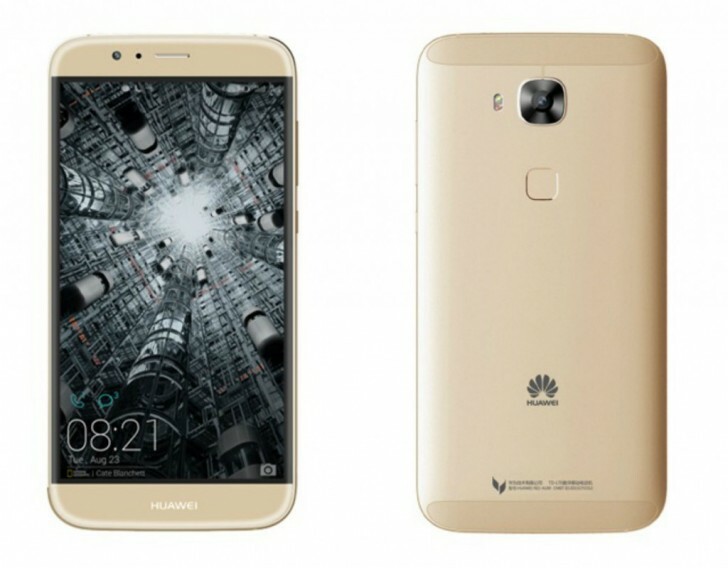 The Huawei G8 has a 5.5-inch 1080p touchscreen, a 13 MP rear camera with dual-LED flash, a 5 MP selfie shooter, the Qualcomm Snapdragon 615 SoC running things (with a 1.7 GHz octa-core Cortex-A53 CPU), dual-SIM functionality, 4G LTE support, and a 3,000 mAh battery. In Europe we'll see only the version with 3GB of RAM and 32GB of built-in storage (which is expandable). It will be offered in three color variations - dark silver, white, and gold. It runs Android 5.1 Lollipop with Emotion UI 3.1 on top. The phone's screen is a 2.5D curved affair, and on its back there's a fingerprint scanner with support for scrolling, zooming, and other gestures. The G8 has an all-metal construction. sony m5 or huwaei g8..which one is better?..?? suggest fast!! !